KOLKATA: Several thousand activists paraded through a West Bengal town yesterday with the body of a politician whose killing opened a campaign of violence ahead of India’s general election. 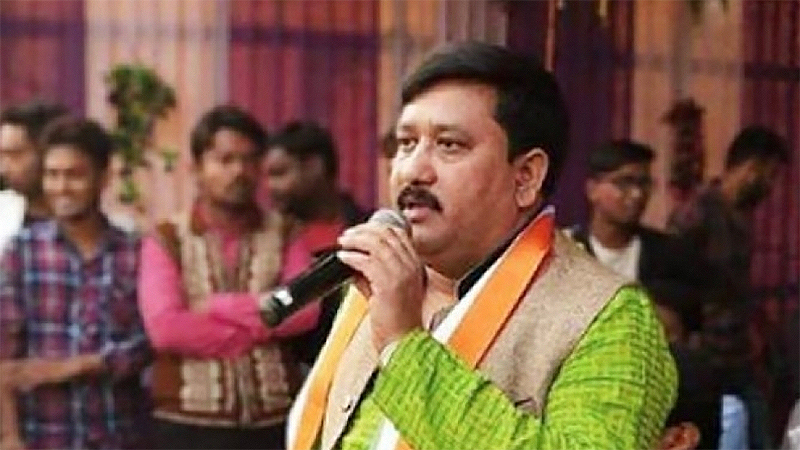 Satyajit Biswas, a lawmaker from the eastern state’s ruling Trinamool Congress (TMC), was shot dead at point blank range by unidentified gunmen as he attended a ceremony for a Hindu goddess late Saturday. His party blamed the arch rival Bharatiya Janata Party of Prime Minister Narendra Modi but its leaders denied any involvement. 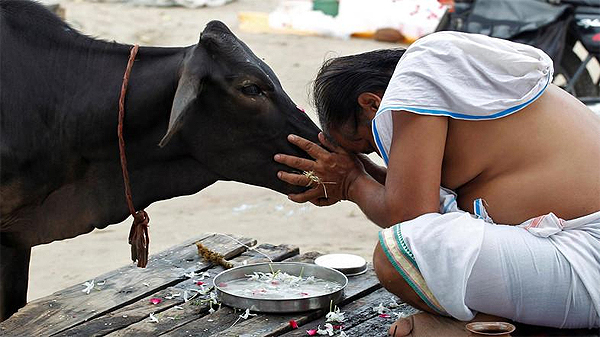 “We suspect a political link to the killing,” said West Bengal deputy police chief Anuj Sharma. He added that two people had been arrested but would not say if they were from a party. Followers marched with the 38-year-old legislator’s body from a hospital in Nadia district, about 120 km from Kolkata, to his home village. Nadia, which borders Bangladesh, was a battleground between the TMC and BJP during civic polls last year. There were dozens of deaths during the campaign. Modi must soon announce a national election expected to start in April and which will almost certainly see new bloodshed. Biswas “had been actively trying to prevent the BJP’s foray into the community,” said TMC general secretary Partha Chatterjee as he blamed the rival party for the “shocking killing”. West Bengal BJP chief Dilip Ghosh blamed the murder on splits in the TMC. “When there is a political killing, they accuse my party. Let there be a Central Bureau of Investigation inquiry, everything will become clear,” he told AFP. West Bengal witnessed gruesome political murders around past elections with victims hacked to pieces and some burned alive along with entire slums. There is a close link between criminal networks and political groups in the state, according to Sabyasachi Basu Roy Chowdhury, vice-chancellor of Rabindra Bharati University in West Bengal. “This has complicated the problem,” he said. According to the Indian Express newspaper, in 2013 the Communist Party accused the TMC of killing 142 political opponents ahead of the last national election.